That’s why B.J. 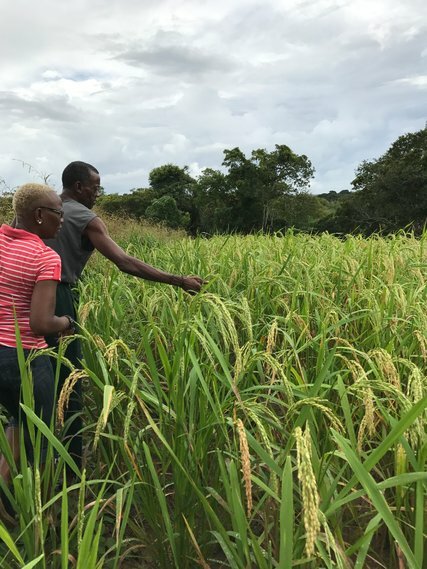 Dennis, a Gullah chef from Charleston, was stunned to find the rice growing in a field in Trinidad, tended by a farmer descended from slaves who once lived in Georgia. In fields dotting the Moruga Hills of southern Trinidad, growers tend rice plants that came from an African strain. It was carried there by slaves from coastal Georgia who had been granted land and freedom in exchange for joining the British military during the War of 1812. B.J. 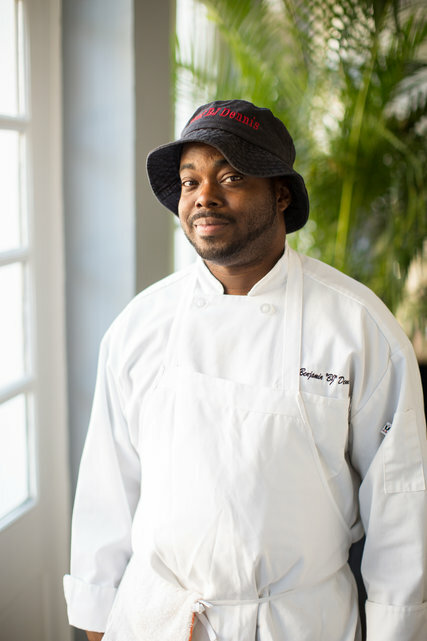 Dennis, a chef in Charleston, S.C., has dedicated himself to tracing Gullah-Geechee heritage through food. 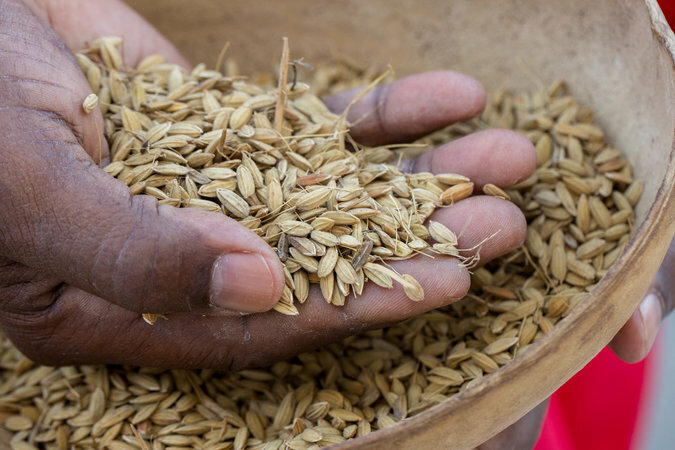 He traveled to Trinidad and found rice that could be traced back to slaves in coastal Georgia. Francis Morean, a Trinidadian ethnobotanist, showing hill rice he gathered from growers who call themselves the Merikins. They trace their lineage to slaves who worked the rice fields in the American South until they were given their freedom by British soldiers and relocated to Trinidad. 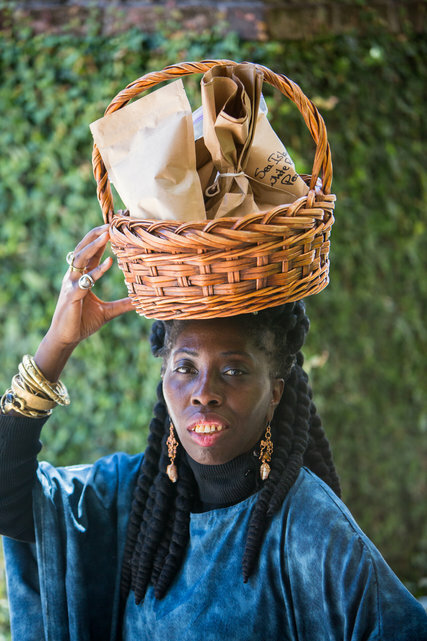 Queen Quet Marquetta L. Goodwine, the elected leader and official spokeswoman of the Gullah-Geechee Nation, traveled to Trinidad to walk rice fields tended by the Merikins. 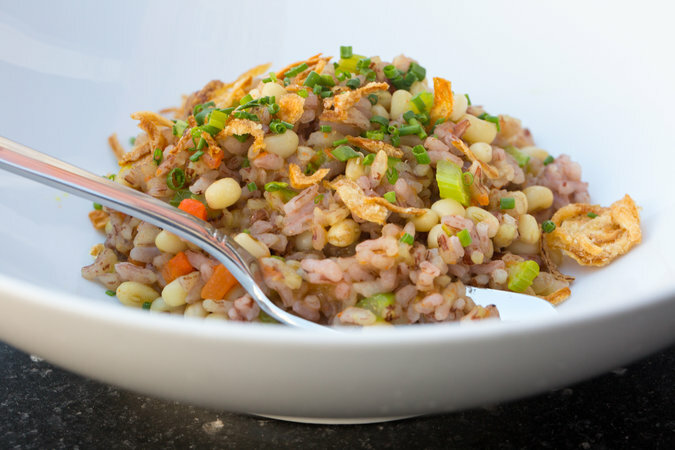 Upland red bearded rice was once a household staple for enslaved people in the American South. The African rice was thought to be lost until Mr. Morean discovered fields of it being grown in Trinidad. 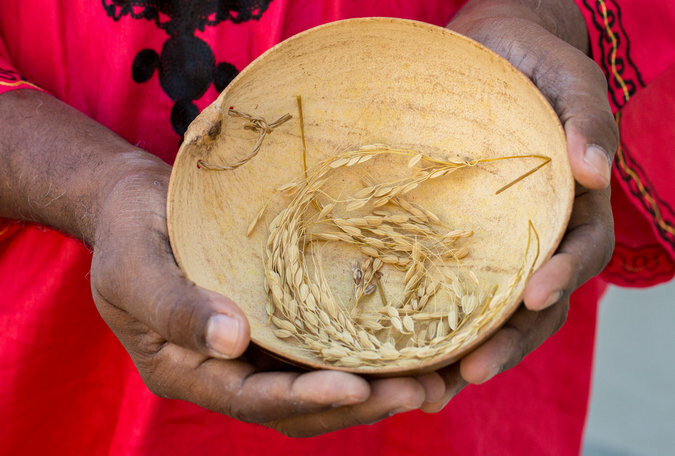 Hill rice grown by Merikins in Trinidad was transformed into several dishes at an April rice symposium in Charleston that explored the connections between the rice and American slave kitchens. The chefs Forrest Parker and Ennio Vazquez used it to make a version of the Italian dish risi e bisi, although in Trinidad the rice is often cooked in coconut milk and topped with a chutney made from parched benne seeds. His appreciation goes beyond taste: The rice offers helps validate the African experience in America. “It’s another living artifact that automatically wipes out any nonsense about the earliest years of African-American food,” he said. An earlier version of this article misspelled the given name of the chef at Junebaby in Seattle. He is Edouardo Jordan, not Eduardo. The article also misstated the year in which Mr. Jordan opened the restaurant. It was 2017, not 2016.